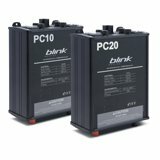 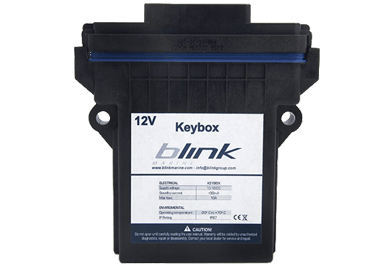 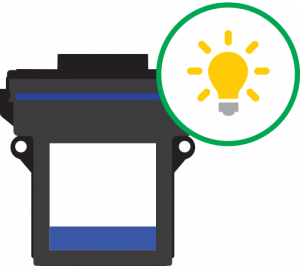 Keybox is a CAN-bus relay module for electric loads designed by Blink Marine specifically for use in vehicles and boats. 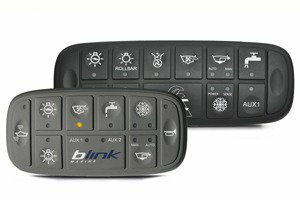 It is a small device which, once it’s connected to various utilities (lights, electric motors, bilge pumps, mechanical arms), allows you to use Blink Marine keypads in the Powerkey and Powerkey Pro series to command them. 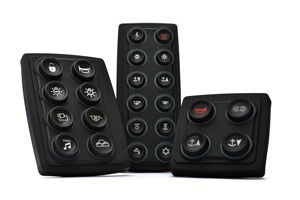 Keybox comes equipped with 13 contacts, to which any electric device can be connected. 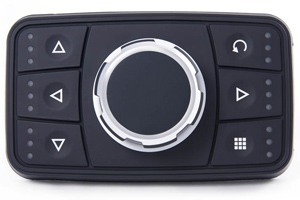 It’s also connected to one or more Blink Marine keypads via a communications BUS. 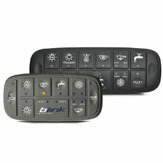 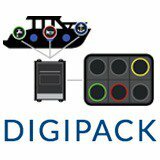 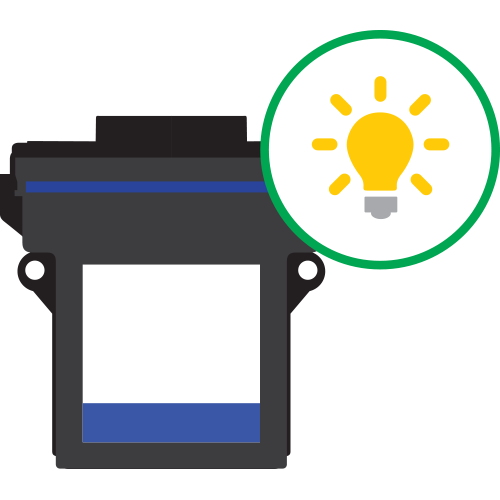 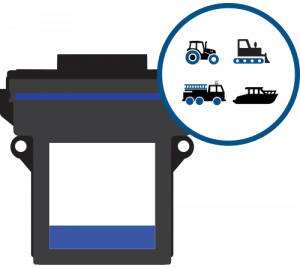 Keybox gives you all the innovation of a Blink Marine keypad without the cost and complexity of a digital system. 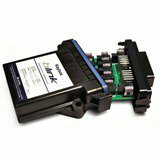 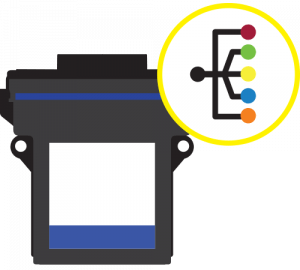 Keybox is an extremely versatile CAN-bus relay module. It was designed for producers, outfitters and anyone who owns a boat or vehicle that they’d like to make more innovative without spending an arm and a leg! 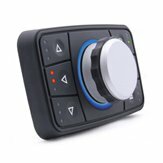 But it can also be offered to anyone who simply wants to substitute old onboard switches in his vehicle or boat with a Blink Marine keypad.